Dutch HYBRID male, very productive and early. Characterized by the high and uniform calibre of its spears (more than 60% of extra calibre). The SPEARS are smooth with bracts that stick well to spear top, with wonderful features. 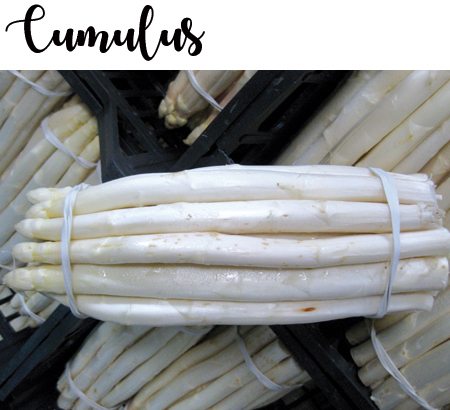 It is suitable for the production of both white and green asparagus, also for early under tunnel productions, in continental climate areas.